MJ’s money highly sought after! Gwen Stefani likes to stand out! Heidi Klum…just had a baby, how can she look this good? 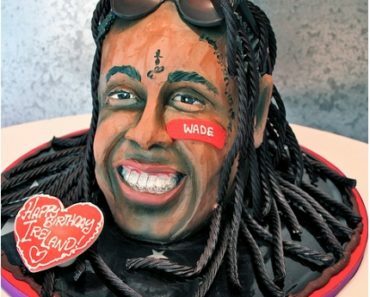 Why did Alec Baldwin buy his daughter a Lil’ Wayne cake for her B-day? Kristen Stewart always looks like she doesn’t care…why! Britney Spears out with one of her men! Charlize Theron to star in New Mad Max Movie..what about Mel? No, Anna that wasn’t gas…it’s was a baby! Tisk Tisk Family Guy…Don’t mess with Microsoft!! Jim Carrey eats paper…why exactly?